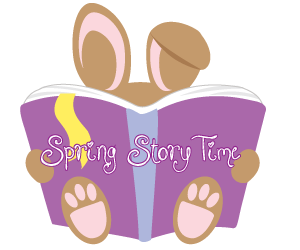 Join us for a morning of wonderful stories, crafts, snacks and the chance to meet new friends. All are welcome! Learn More about our PreKindergarten and Elementary School Programs! Explore the Early School and Kindergarten Program website. This entry was posted in All News, Learn More About Prairie, Primary School, Upcoming Events by Communications Department. Bookmark the permalink.